As an experienced tradesman and Project Manager, Paul has had a wealth of experience in many different businesses and projects from pub renovations to converting houses into apartments and much more. Looking for a new challenge Paul had been investigating various Franchise and business opportunities for some while before discovering ColourFence. When he discovered this steel fencing he immediately knew this was the business for him. A high-quality product, virtually no maintenance, 25-year guarantee and good value. What’s not to like? 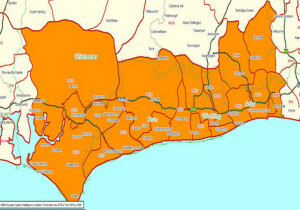 Two years on and his fencing company has continued to grow as he offers fencing for Chichester, Bognor Regis, Worthing, Amberley, Findon, Lavant and other local towns. Paul uses his skill set and eye for detail on a daily basis, and very much enjoys discussing the features of ColourFence to customers. 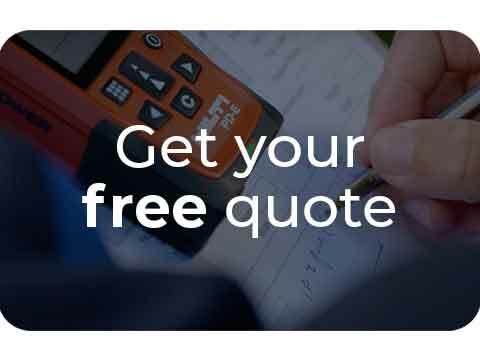 If you would like to find out costs for Paul’s fencing supplies and services then don’t hesitate to contact him today for your free, no-obligation quote, alternatively, you can view our general price list on this website. "Very pleased with the product and the efficiency of the install." "Myself and my wife would like to say thank you for a very nice job Paul & team"
"Your team really did a good job, they had their work cut out, but they made it look easy! I was also impressed at the attention they gave to the installation." "Very pleasant people. No time wasting!" "What a superb transformation! Our garden refreshed and revitalised in a day so enhanced by the ColourFence installation. 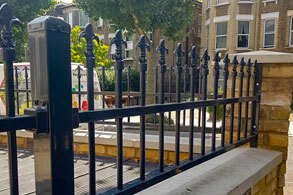 Such a relief to have the workload minimised, the ColourFence team did an outstanding job for us." "Paul and the team did an excellent job! We would recommend them to anyone." "Never been so happy with a job! No complaints, credit to the team!" "Very happy with your service and will not hesitate to recommend you!" "A good experience from start to finish. Very knowledgeable with advice and information. Friendly, professional and very satisfied with the end product." "Paul was very professional throughout. From the quote to completion, he was punctual, smart in appearance and kept us updated through every stage of the work which was completed very quickly and efficiently. In all a very pleasant experience!" "The team were very helpful and worked extremely hard. They took great care and we are delighted with the end result!" "I would like to say how very neat and effective my new green ColourFence looks. The softness of the green will make a wonderful background for a whole variety of pretty plants." 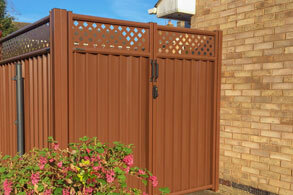 "I had no hesitation in getting ColourFence Bognor to visit to give a quotation. Within ten days the job was & both my wife and I are delighted! The end result is very impressive!" "We had a very pleasant working relationship with a team that was prepared to go over and above what was generally expected. They took all the rubbish and left my garden neat and tidy. 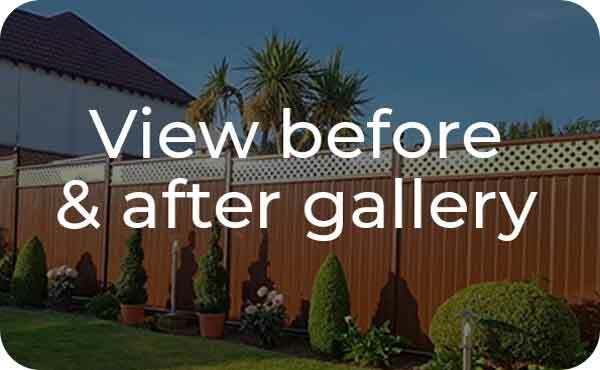 I highly recommend Paul and his team at ColourFence Bognor!" 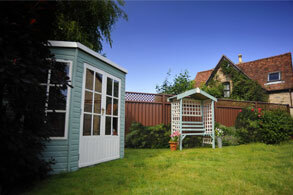 "I would highly recommend Paul and his team when it comes to providing a high quality garden fence & fitting service"